Aviara is an affluent resort neighborhood in the southern part of Carlsbad, located in San Diego County, California. The Award Winning, Master Planned community, is located approximately 30 minutes from the downtown portion of the city of San Diego. As of the 2005 census, it had a total population of 5,050. In 1989 the community was developed and later incorporated into nearby Carlsbad. Made up of 17 separate neighborhoods under the Aviara Master Plan, Aviara has everything in home ownership from attached condominiums/town-homes (Low 500’s to mid 800’s) to custom built estates (1.5 M and up). The faux gated community is set in the hills of South Carlsbad, overlooking the Pacific Ocean and Batiquitos Lagoon. Aviara is just north of Encinitas and west of La Costa. The community is mostly residential except for the Park Hyatt Resort (formerly the Four Seasons Resort) and Aviara golf and country club. In the annual Forbes magazine ranking of “Most Expensive Zip Codes” in the U.S., Aviara’s 92011 Zip code ranked among some of the most expensive in the nation. 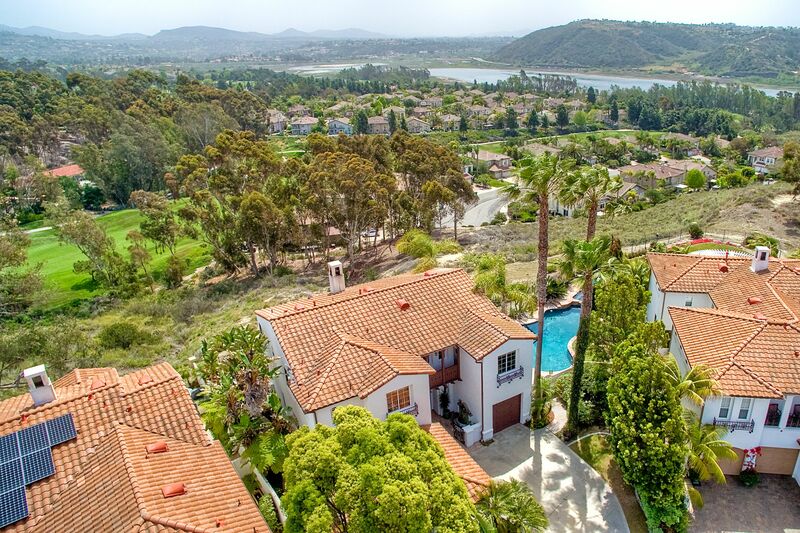 Many properties command views of the ocean, Batiquitos Lagoon, and Aviara golf course. The community is noted for its abundance of jacaranda trees that line many of the streets. During 2008, Aviara was the only community in San Diego County not affected by the housing crisis. At the heart of this community lies the, 5 Diamond Awarded, Park Hyatt Resort and Four Seasons Residence Club, both noted for their unsurpassed luxury and elegance in a natural setting, featuring a superbly designed Arnold Palmer-signature golf course and other world-class amenities. With its close proximity to Los Angeles, Orange County, major transportation hubs like the San Diego International Airport and the local Palomar Airport, servicing small to medium sized aircraft, Aviara is easily accessible, while remaining a haven for those seeking to escape the congestion of major urban centers. It’s perfect for all demographic groups, be it families, young professionals, or retired seniors. Families will appreciate its many high-rated schools, most of which are just within walking distance from their homes. And for those who enjoy recreation, Aviara has it all, from five-star shopping and dining, to scenic nature trails and miles of pristine Southern California beaches. The highly rated elementary and middle-school campuses in Aviara, Aviara Oaks Elementary (AOE) and Aviara Oaks Middle School (AOM) are an added benefit to home ownership in the Aviara Community. Feel free to browse our website and see what Aviara has to offer, or contact us today at Aviara Resort Properties to learn more about our real estate services. 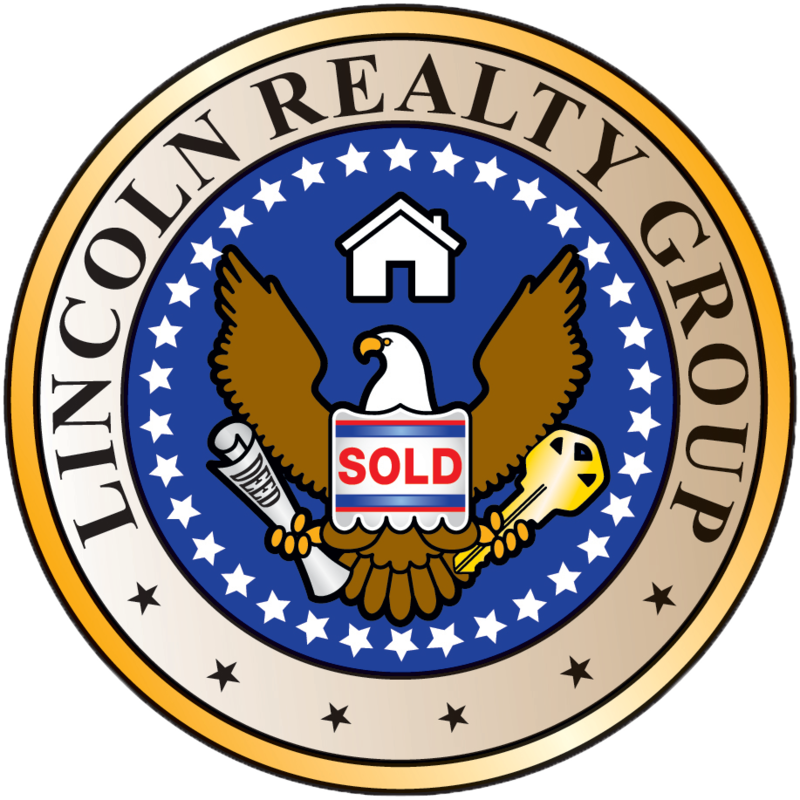 Aviara Resort Properties is a specialized niche of the Lincoln Realty Group with a dedicated focus on the Aviara Community. 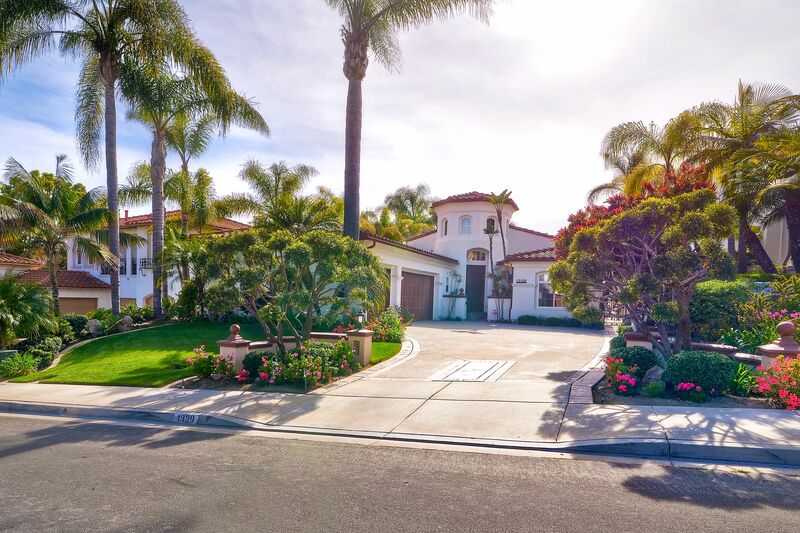 Steve Lincoln, Broker and Owner of the Lincoln Realty Group, and his wife, Diana, have resided in the Aviara Community twice over the past 15 years. The first time they resided in the Aviara community was in 1999 when Steve and Diana moved into the community after Steve was recruited by the Four Seasons Residence Club Vacation Ownership sales department. Steve and Diana left the Aviara community in 2000 to pursue an opportunity in Maui, Hawaii, to return to Aviara in 2006. For the past 4 years, Steve has served on the Aviara Architectural Committee and for the past 3 years served on the Board of Directors for the Aviara Master Association. Steve is a dedicated member of the community and has immersed himself into many aspects of the community. 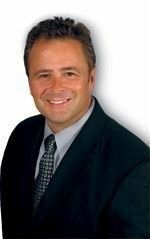 As a Real Estate Broker who has spent the past 20 years in the field of high-end real estate, you can be assured of receiving the very best in service from Steve and his staff.